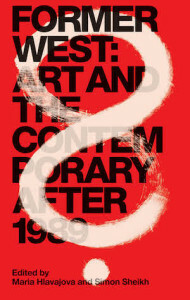 Former West: Art and the Contemporary After 1989. Edited by Maria Hlavajova and Simon Sheikh. Research and managing editor: Wietske Maas. Contributing editors: Boris Buden, Collin Beckett and Tom Clark. Published by BAK, basis voor actuele kunst, Utrecht and MIT Press, London/Cambridge MA, 2016. 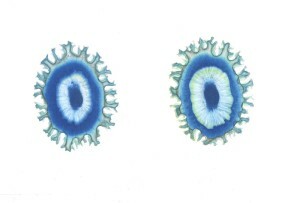 Corruption of the Eye: On Photogenesis and Self-Growing Images (2015), published in e-flux journal for the 56th Venice Biennale Super Community as part of the series “Corruption: Everybody Knows …” curated by Natasha Ginwala. 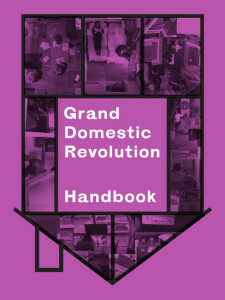 The Grand Domestic Revolution Handbook (2014): Edited by Binna Choi and Maiko Tanaka,The Grand Domestic Revolution Handbook is a compendium of living research developed by artists, designers, theorists, neighbors, and activists who investigate and expand the status of the home outside the narrow lens of private concerns. 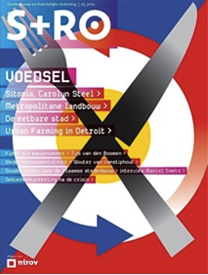 DIS magazine publishes the ‘Manifesto of Urban Cannibalism‘ (by Wietske Maas & Matteo Pasquinelli) as part of the Disaster issue, 22 October 2014. 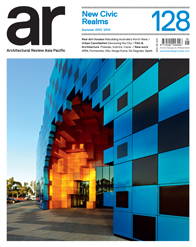 ‘Manifesto of Urban Cannibalism (Berlin Declaration)’ featured in AR 128: New Civic Realms, Australian Design Review, January 2013. 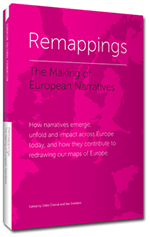 Essay ‘Scenarios About Europe: Beyond the Staus Quo’ in Remappings: The Making of European Narratives, edited by Odile Chenal and Bas Snelders, European Cultural Foundation, 2012. 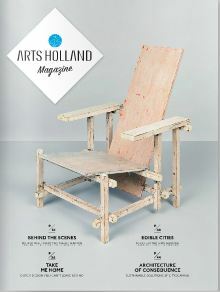 Arts Holland Magazine, issue 1, 2012 is a snapshot of what’s happening in Dutch culture right now. 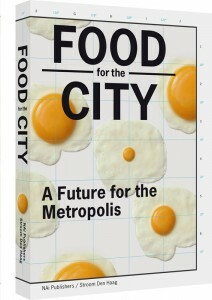 This first edition also features the project Urbanibalism as part of the essay on ‘Edible cities’. 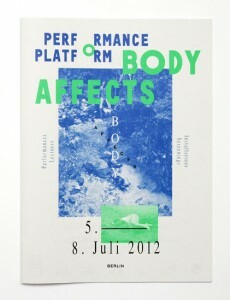 ‘Manifesto of Urban Cannibalism (Berlin Declaration)’ published in the Performance Platform: Body Affects reader, Bettina Knaup & Silke Bake (eds) Berlin, 2012. ‘Manifesto of Urban Cannibalism (Amsterdam Declaration)’ by Wietske Maas and Matteo Pasquinelli is one of the 13 essay contributions in Food for the City. 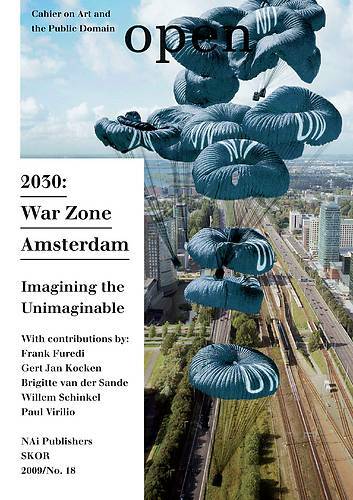 A future for the Metropolis Edited by Brigitte van der Sande, NAi Rotterdam / Stroom Den Haag, 2012. Foodprints explores how the discipline of biomimicry can promote urban food resilience and biodiversity in urbanscapes. 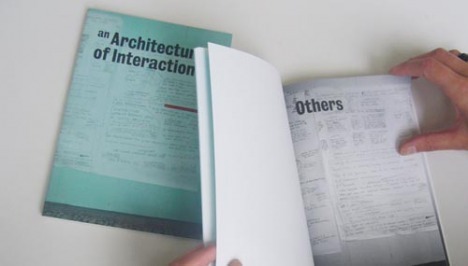 By Anna Maria Orru – Architect and research curator,; Johan Zetterquist – Industrial Designer; David Relan – Grapic design & Photography, 2011 (featuring the project urbanibalism as a case study). 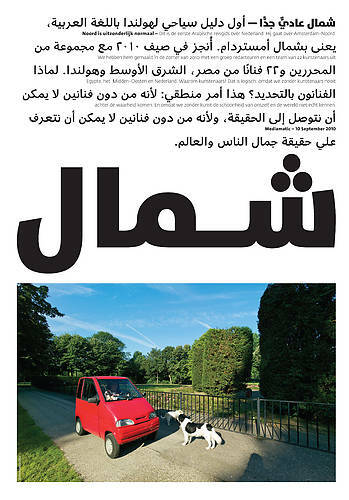 NOORD, the first Arabic travel guide to the Netherlands. 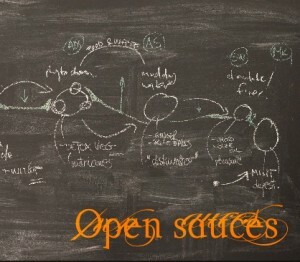 Curated & edited by Mediamatic. Published & distributed in cooperation with Amsterdam’s newspaper Het Parool, 10 September 2010. 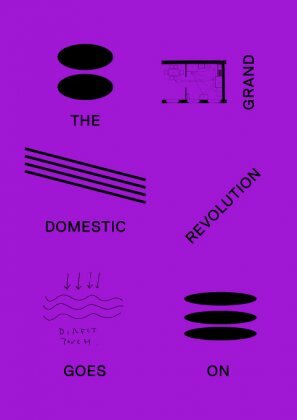 The Grand Domestic Revoltuion Goes On is a reflection for ongoing artistic and design research and activities for ‘User’s Manual: The Grand Domestic Revolution’. 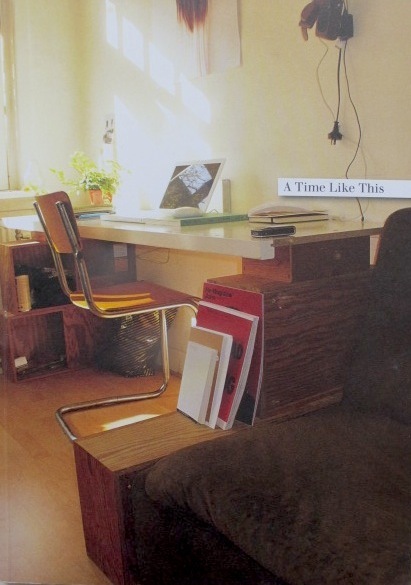 Casco Office for Art, Design & Theory, Bedford Press, 2010. 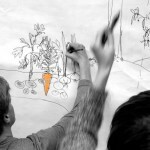 S+RO 5/2010 focuses on urban planning and food. An article “De Eetbare Stad” (Edible City) by journalist Floor Tinga is based on an interview with Wietske Maas & Matteo Pasquinelli and their artful consumption of the city. Stedenbouw + Ruimtelijke Ordening, nummer 5, oktober 2010. Wietske Maas & Matteo Pasquinelli, “The City Devouring Itself: Urbanibalism in Times of World Wars, Insurgent Communes and Biopolitical Sieges” in Open #18, J. Seijdel and L. Melis (eds), 2009. 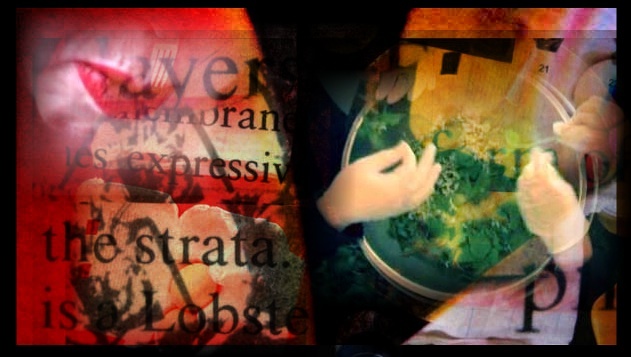 Inflexions Issue 3, Micropolitics: Exploring Ethico Aesthetics “What’s Eating Amsterdam?” with text by Sher Doruff, Wietske Maas, and video contribution by Rick Dolphijn & Veridiana Zurita, 2009. “You’ve come a long way, baby” curatorial text by Kate Rhodes on the work of Wietske Maas and Annie Wu for A Time Like This exhibition and catalogue, VCA Margaret Lawrence Gallery, Melbourne, July 2008.
an Architecture of Interaction, a book with models and new communicatory toolbox to discuss the processes of collaboration across different disciplines. Self-published, 2007. An article about ‘Almostreal’ arts funding project published in Pages Magazine No.5 “On the Verge of Vertigo”, August 2006.